One of the best deals on the market right now! 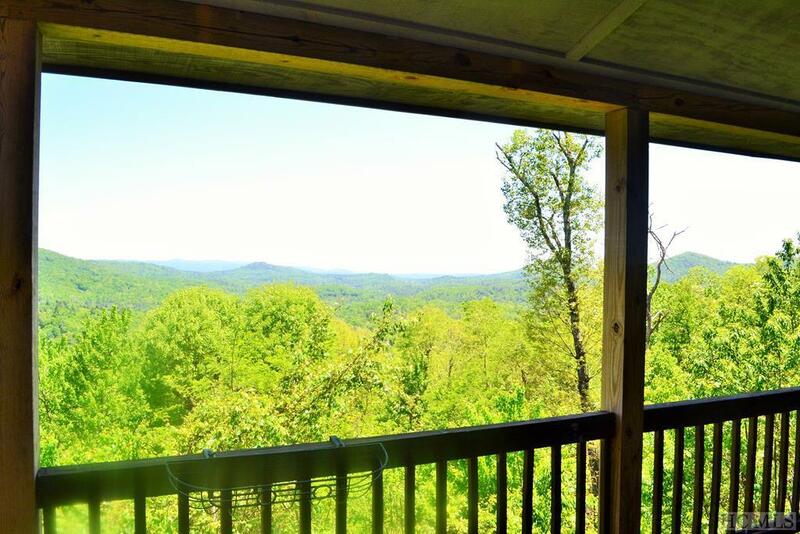 Spacious, lightly used home with compelling deep south views into South Carolina as well as sheer rock cliffs close up. 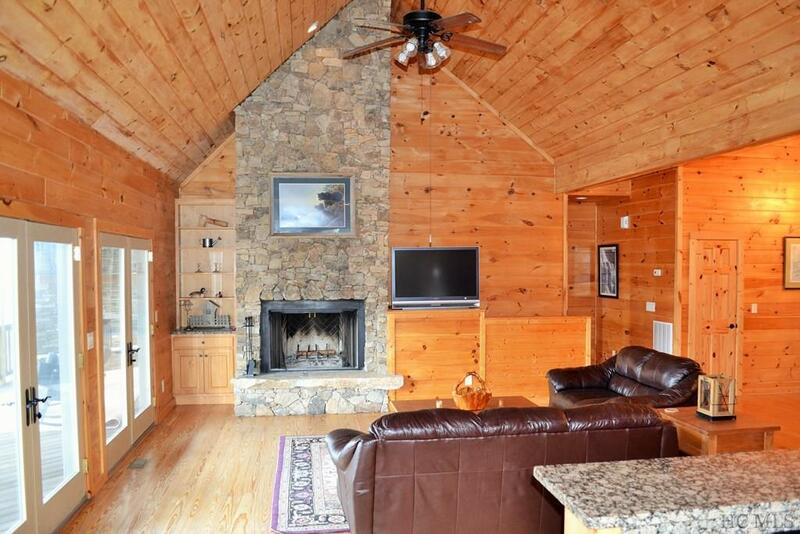 Open floor plan has soaring stack stone wood-burning fireplace in the living room & 2 bedrooms on the main level. Large covered decks with wood burning fireplace on main deck. Two finished basements: Lowest (3rd) level perfect for a media room and/or large family room. 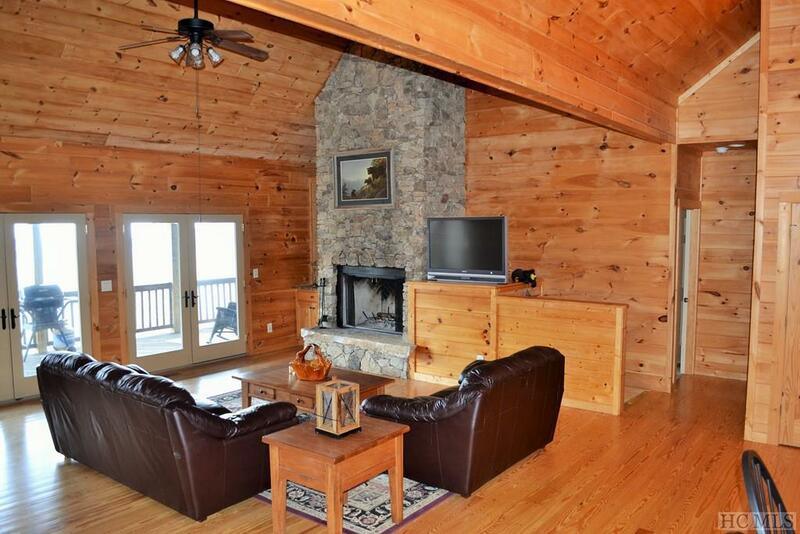 All Sapphire Valley Resort amenities included in HOA fees. Public water & sewer. $5000 bonus to agent who brings buyer and closes by 12/31/18. 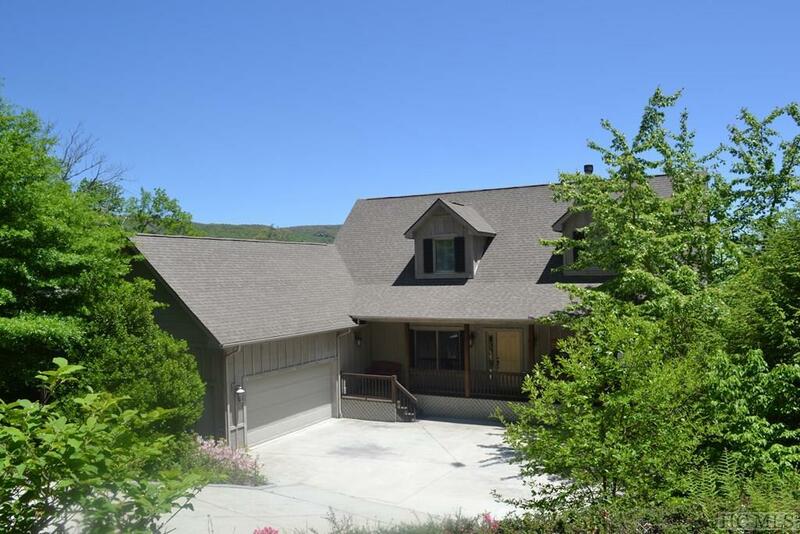 Listing provided courtesy of Mary Korotva of Sapphire Valley Real Estate.